Powerful treatment cream accelerates skin renewal and reduces the appearance of skin aging overnight. 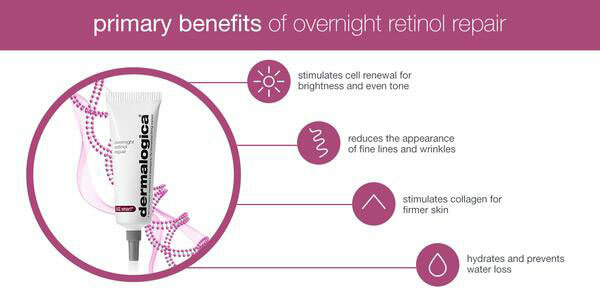 Active microencapsulated pure Retinol helps increase cell turnover. Powerful peptides and antioxidant Vitamin C help fight signs of aging including uneven skin tone and discoloration. Formulated with a clinically-proven bioenergized Copper amino acid complex shown to reduce visible wrinkles and improve skin firmness. I can't understand this product get 4 reviews on this page, and all four of them say the same. I do not trust this place and these reviews. This is super light weight, absorbs really quickly, you can 'feel' it instantly working when you put it on the skin. And the results you get after a few weeks on your fine lines and skin texture are fantastic! If you have the budget to use this product regularly you won't be disappointed! 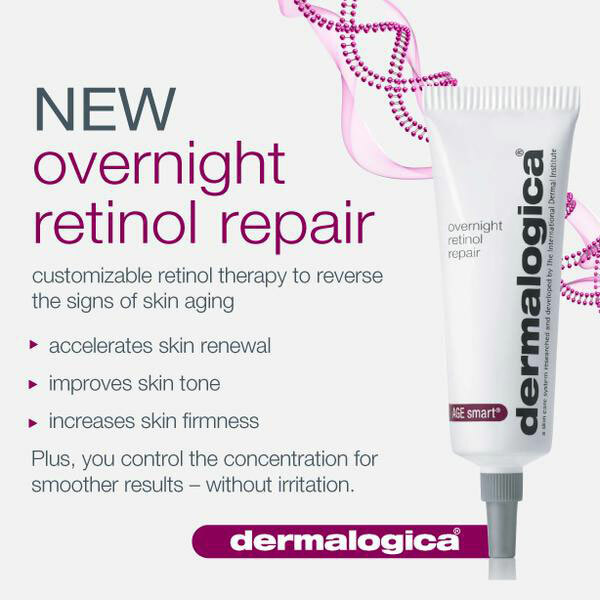 I am always on the look out for great anti-aging skin care and my beautician recommended overnight repair. After a lot of researching on line (my boss would be delighted (not)), I found beautyskin.ie and it was by far the cheapest. Thats not to say that it falls down on what it does. Within a few days my skin began to peel and I could see healthy new bright skin. My skin feels tight too. Remember tho, the buffer is there for a reason. It certainly helps to aclimatise the product until your skin gets used to it. I will definintely be buying it again. I bought this product as my beautician had given me a sample to try out before making this purchase. I loved loved loved it. I couldn't believe within 3 days of using this product my skin started to peel. I could see bright, new pink skin. My skin also feels a tightness over my whole face that was definitely not there before. This will be one Anti-Aging Skin product that I won't be throwing in a drawer and forgetting about. Make sure to use the buffer cream - its there for a reason until your skin gets used to the retinol. I bought this product after reading other reviews on line and speaking with my beautician. I love this product. I'm always on the lookout for great anti-aging skin care. I could not believe within 3 days of using this product my skin started to peel. There under all that old skin was beautiful, bright pink new skin. My skin also feels tighter than before. This will be one Anti-Aging product I will never throw in a drawer and forget about. The buffer cream is essential until your skin gets used to the retinol.